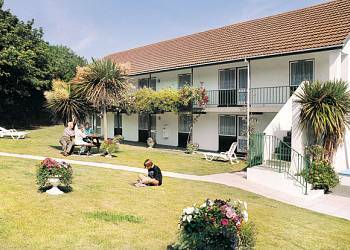 Tucked away on the edge of the bustling capital of St Peter Port, these lovely apartments nestle in the surrounds of landscaped lawns, mature trees and shrubs. 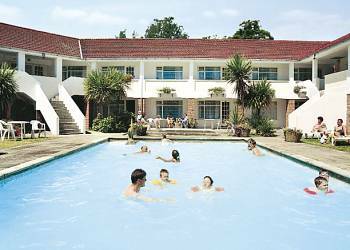 The grounds also house a sheltered outdoor heated pool, a terrace, sunbeds and picnic tables  perfect for relaxing after a day exploring the many treasures of beautiful Guernsey. Peacefully located on an idyllic part of the island, La Pointe Apartments offers a superb base for enjoying a holiday on this magnificent island. 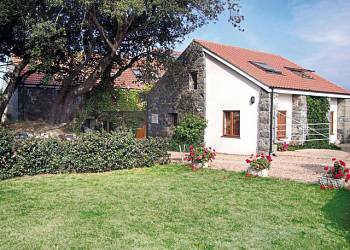 Renovated from barn conversions, the accommodation is designed with comfort in mind. 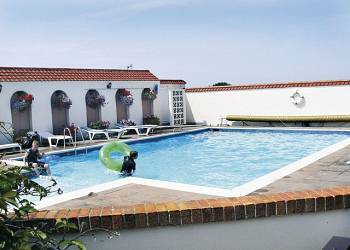 Beautifully located down a quiet country lane, these apartments sit above Fermain Bay, a short drive from the cosmopolitan capital of St Peter Port. Ideally located for touring, Del Mar Court is perfect for couples and families alike.